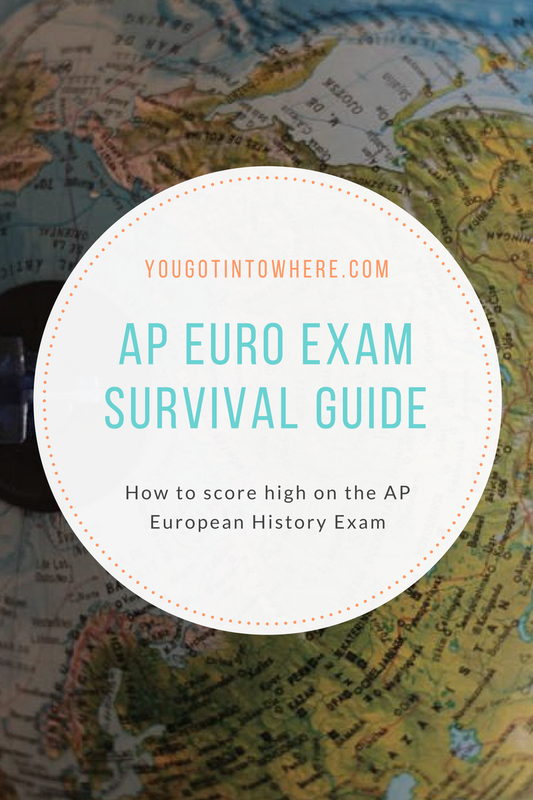 AP Exam Survival Guide: AP European History — You Got Into Where? AP classes are definitely a key element in creating a challenging, yet valuable high school academic experience. Although they can be extremely difficult to keep up with, these courses can be fun and interesting, depending on the content of the course. AP European History is one of the most exciting and intriguing AP classes because of its’ content. 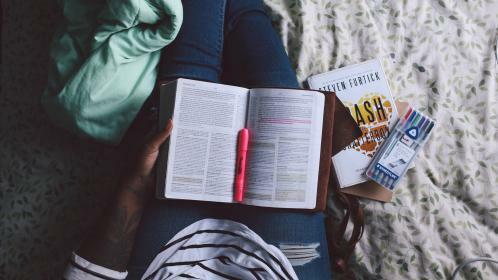 From the Reformation to the Scientific Revolution to the Cold War, you’ll want to indulge yourself into textbooks to understand all of the events that occurred in Europe. Okay, maybe not everyone who takes the course would find the guillotine fun to learn about. Maybe you’re just not too interested in knowing all of King Henry VIII’s wives. Regardless of whether you love history or not, AP Euro can be challenging, so here are a few tips. Every AP course is rigorous; however, the level of rigor really depends on the course subject as well as the teacher teaching the class. AP history courses are mainly surrounded around the ability to develop memorization, contextualization, and analysis skills. For the majority of the time that you spend in your AP Euro class before the date of the AP test, you need to focus on knowing all of the content that is being taught to you. This is essential in succeeding in both the class and the AP test, as both are content based, and you cannot do well without knowing every event, person, and time period that is taught to you. This can be very challenging, especially considering that you are being given every single significant event that has occurred in Europe since the 16th century in only 8-9 months. In order to tackle this challenge by the time testing dates come around, you should make it your priority to listen in class when this information is being taught, complete assignments to the best of your ability, and ask your teacher or your classmates about topics that you don’t completely know or understand. 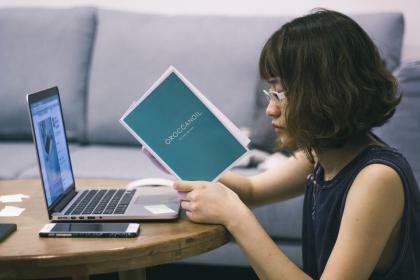 Analyzing the content of the class and contextualizing it with previous time periods as well as present-day circumstances will definitely help you in having a clearer understanding of the information. For example, knowing that World War II was basically the result of World War I and the Treaty of Versailles will allow you to understand why each event is important. Doing this throughout the year is much more efficient than trying to catch up on content at the end of April. As long as you complete all of your work and understand the course content, succeeding in this class will be much easier than it may appear. The AP Euro exam consists of four elements: the multiple-choice section, the short answer questions, the document-based essay question (DBQ), and the long essay question (LEQ). 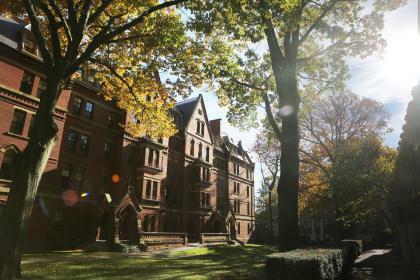 In the multiple-choice section, you are given 55 questions, all of which follow either a short passage or an image/visual that refers to specific areas of study. As long as you know the content, this portion should be fairly easy; for some of the questions, you can even decide the answer solely based on the source (the passage or visual) that the question is based on. One thing that some people have difficulty with for any AP test is timing. You are given 55 minutes for this portion, which may seem daunting because of how time-consuming it is to read every single passage and question in just a few minutes, especially while being cautious of choosing the correct answers. This can be very stressful to manage in the testing environment, but there is no penalty for guessing on the exam. So when your proctor gives the 10-minute warning for the multiple choice section and you are only on question 38, choose one letter and bubble in that letter for each of the remaining questions that you have left. You most likely won’t get all of these correct, but there’s a good chance that at least a few of them are right. It’s better than not receiving credit for unanswered questions. The short answer questions, the DBQ, and the LEQ are where the analyzing and contextualizing skills that you develop throughout this course come in handy. There are 4 short answer questions in which you answer a question in paragraph form in the most concise way possible. These questions also include text or visual sources so you may be able to extract an answer from what you are provided, though this section mainly tests what you already know. 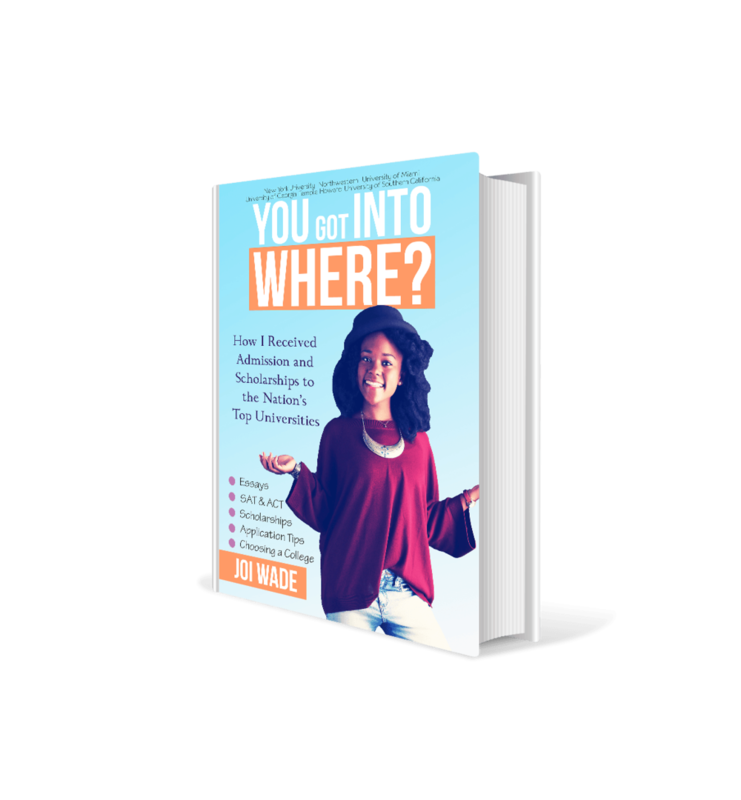 You are given 50 minutes for this section, which may seem like a lot for only 4 questions, but it is easy to find yourself going into lots of depth with some of them, which could end up consuming a large portion of your time. To avoid this, try your best to apply the knowledge that you know while still keeping it concise and easy to understand. This isn’t an essay question, so keep your responses short. For the DBQ and the LEQ, you are able to go into as much as depth that you need to. The DBQ is doubtlessly the most challenging area of the exam. You are given 7 sources (most of them are texts, but you’ll probably be given at least one visual), 3 of which you are required to use within your response. This section is 55 minutes: 15 minutes to read through the given sources and 40 minutes to write. The 15 minute reading period allows you to gather your thoughts before you write. 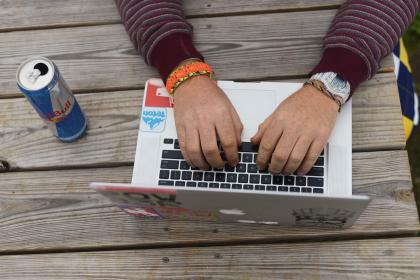 Writing a complete and cohesive essay in just 40 minutes is the real challenge, however, especially since there are so many requirements to receive a high score in this section. You may not even finish in time, so there are a couple of paths that you can take to tackle this portion. One is to spend more time planning the essay and gathering your thoughts rather than actually writing it. Some people find it much easier to get all of their ideas out before they write the essay so that they know exactly what they’re writing about and what sources and details they are using. The other is to use only the 15 given minutes to read and plan, and spend the whole 40 minutes writing and developing the essay. Some people find it easier to write an effective essay knowing they have more time. Regardless of the path you take, it’s important to organize your thoughts and complete the essay as quickly and completely as you can. The LEQ is fortunately much easier than the DBQ. You are given two essay prompts and you choose the one that you want to write about and have 35 minutes to complete it. Writing an essay in 35 minutes sounds so much more difficult than the DBQ, but there are fewer requirements to receive a high score in this section and the prompts are much simpler. You are given much more leeway with this portion since everything that you include in your responses comes solely from your own knowledge. You aren’t given any sources; it’s just you and all of the content that you have studied for the past 8 months. This may sound intimidating, but knowing the content is the key here, and as long as you’ve prepared yourself well enough, you’ll be fine. The key to surviving AP courses and exams is to just push yourself and really put in all of your efforts and will into learning and applying the information. All of the late nights that you spend studying for them may be agonizing now, but the benefits you receive afterward are worth so much more. All of the lost hours of sleep will pay off when you get a 5 on each exam, more space on your college course schedules, and just the simple benefit of gaining more and more knowledge!